Simtars commenced operation in 1986, with purpose-built analytical and research facilities commissioned at Redbank in 1988. The Queensland Government established Simtars following the tragedies of Box Flat Colliery and Kianga No 1 Colliery explosions, which occurred in the 1970’s. Over the last 30 years Simtars has made significant contributions to industry. 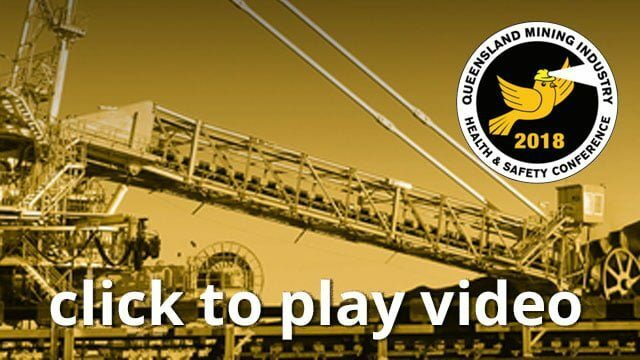 Simtars has recently launched its new five year research strategy to help improve safety and health outcomes for Queensland’s future mining industry. The research strategy focuses on four key areas including health, safety, emergency response and emergency preparedness. Through consultation with industry, this sets a framework for a more consolidated approach to research. Key areas will initially focus around respirable dust, human-machine interactions, emergency preparedness, spontaneous combustion and explosion characterisation and survivability. This paper will present a summary of Simtars’ research journey over the last 30 years, an overview of current research projects, and finally discuss the plans for the future.